Finally, a flyer to match the Savvy Minerals Banner featured at >> this link <<! Here is our Savvy Minerals Flyer design with the same pink theme as the banner. We hope you find this flyer useful. You can print out a label with the time, day, date of your cosmetics class and stick it to the back of the flyer to use as an invitation. This flyer is designed to the specifications required for an 8.5 x 11″ flyer printed via Vista Print but they will print just fine if you wish to print at home or have printed elsewhere. Please do not use as a social media graphic. This is for printing only. Our designs our made to meet U.S. compliance. We do not design for other countries as we are not well versed with the compliance requirements for other countries. If you select a design to use in another country, it is your responsibility to ensure it meets that countries compliance regulations. Our designs are free for any Young Living member to use, specifically U.S. members, see bullet point above. Need bright, flyer paper to print from home? Click/touch here to purchase directly from Amazon. 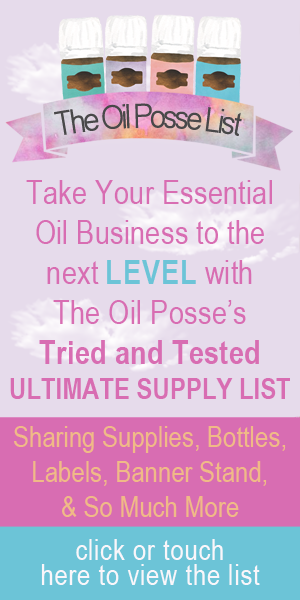 This entry was posted in Flyer, Marketing Material, Savvy Minerals and tagged flyer, Savvy Minerals, The Oil Posse, Young Living on August 20, 2017 by Jordyn Lei.